Framed Photo Prints. Personalised Framed Prints. Made In our studio . Make your photos stand out in a new and exciting way with framed photo prints. Not only do these framed prints online look stunning, but they eliminate the need for you to frame your photos separately. Available in a range sizes and different orientation, your photo is printed in the highest quality with full colour and a permanent print. Choose from a matt black or white gloss frame to show off your photo. 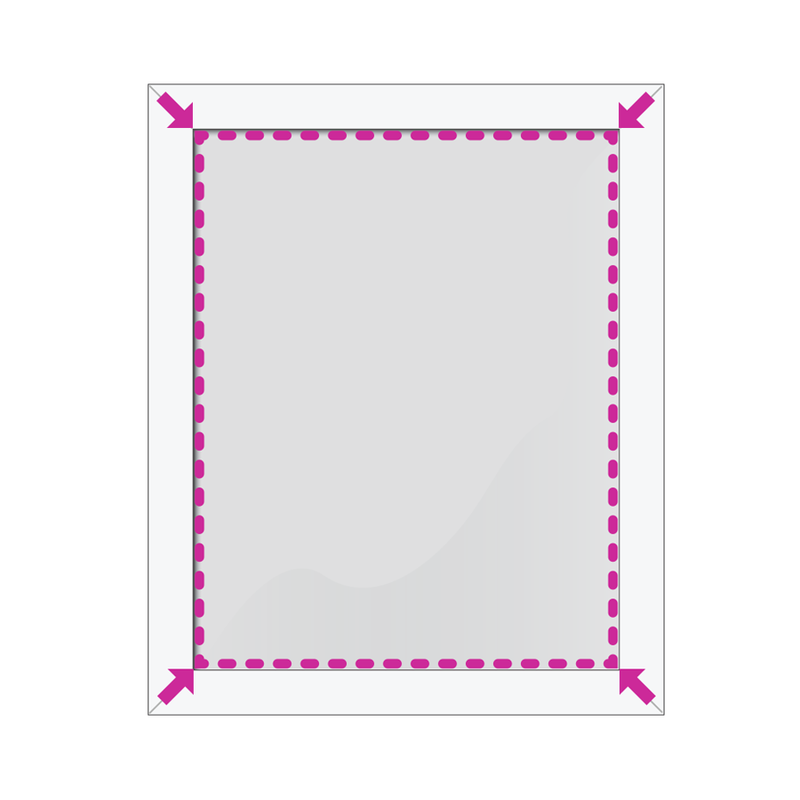 You can also select from different border widths to complete your print. The box mounted design will give a beautiful feeling of depth to your image, and will make it truly stand out. Design framed photo prints online with Bags of Love and see your special photos in a whole new light. These striking prints are available in a wide range of sizes. 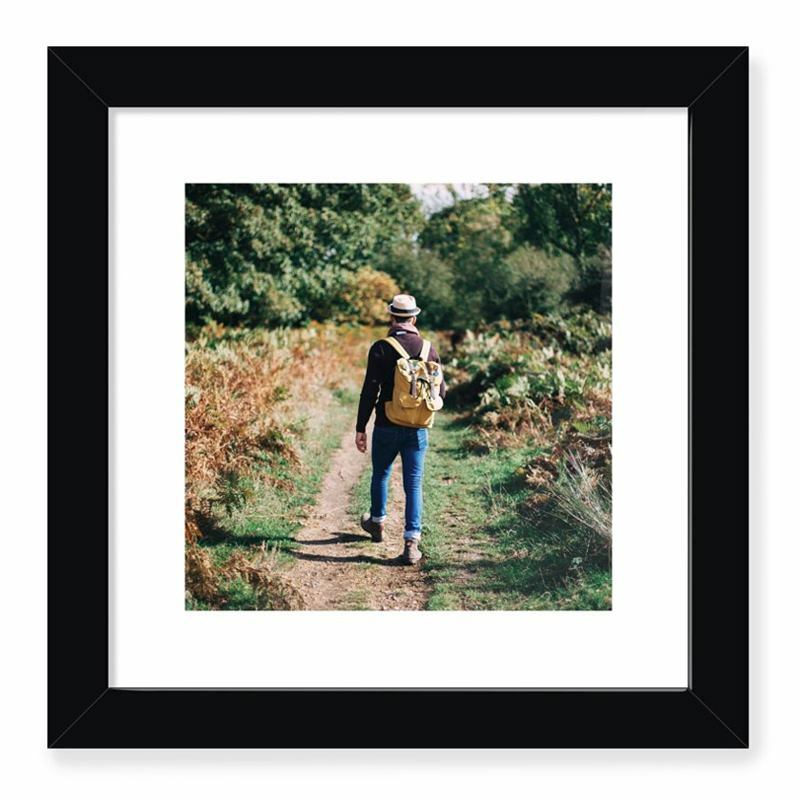 We take the hassle of framing your photos away from you, giving you the option to both print your images and frame them in stylish box frames in one simple step. The FSC frames come in your choice of matt black or glossy white and have a 35mm depth to give your photos perspective and impact. The pane is made from anti-glare acrylic. This material not only looks great, but is lightweight, durable and shatterproof (ideal for post / delivery and for high traffic households). We print your photos in full, permanent colour and give you the option of border widths to give the images a truly luxe finish. To make installation a breeze, we also include cord hangings and fixings with your order. How Do You Make My Personalised Framed Prints? It all starts with your photos. Once you have uploaded your image, we print it onto beautiful, high quality photo paper. The light fast inks produce impeccable full colour and a highly detailed finish. 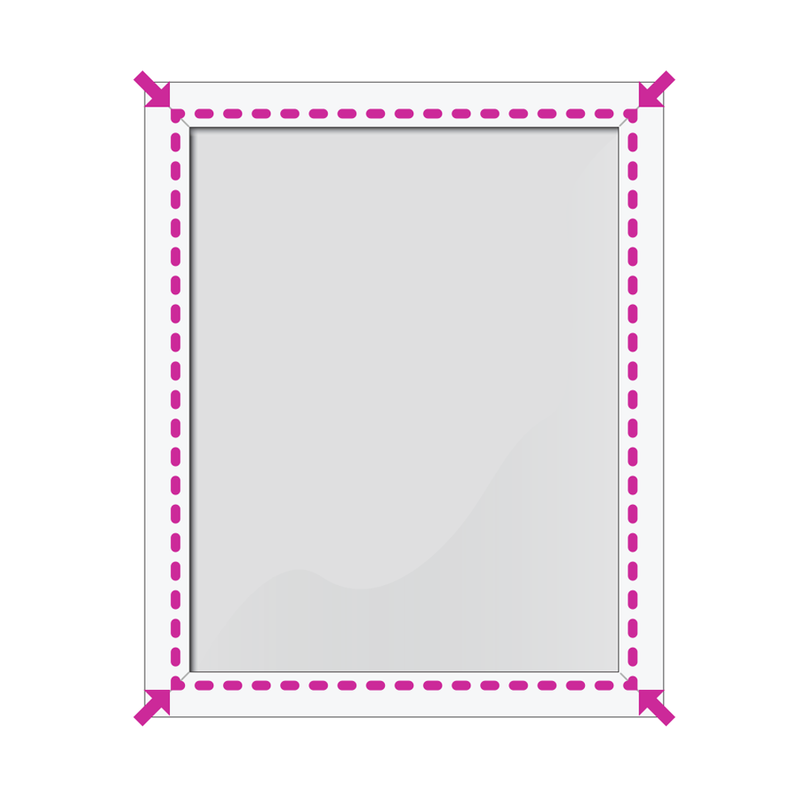 Your photo is printed with your choice of border width surrounding it. 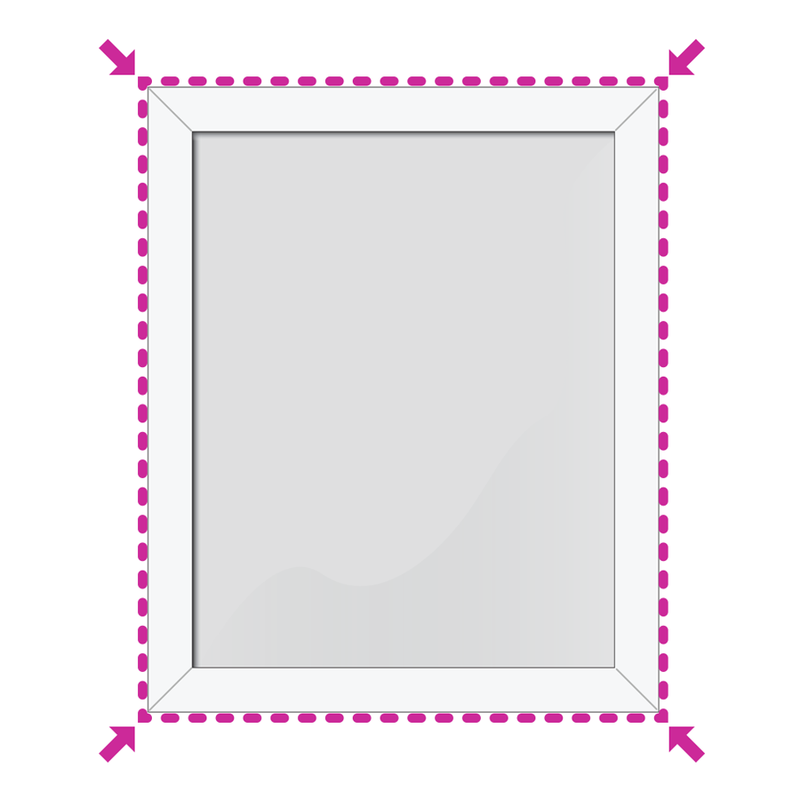 Once printed, we place your image into the back of the stylish box frame. This is handmade from an FSC material and comes in black or white. We then add a cord hanging and fixings to ensure easy installation at home. Everything is handmade by our skilled teams of designers and crafters at the Bags of Love studio. Photo posters in several sizes. Buy 2 get 1 free poster. Design online for instant gift with fast delivery.